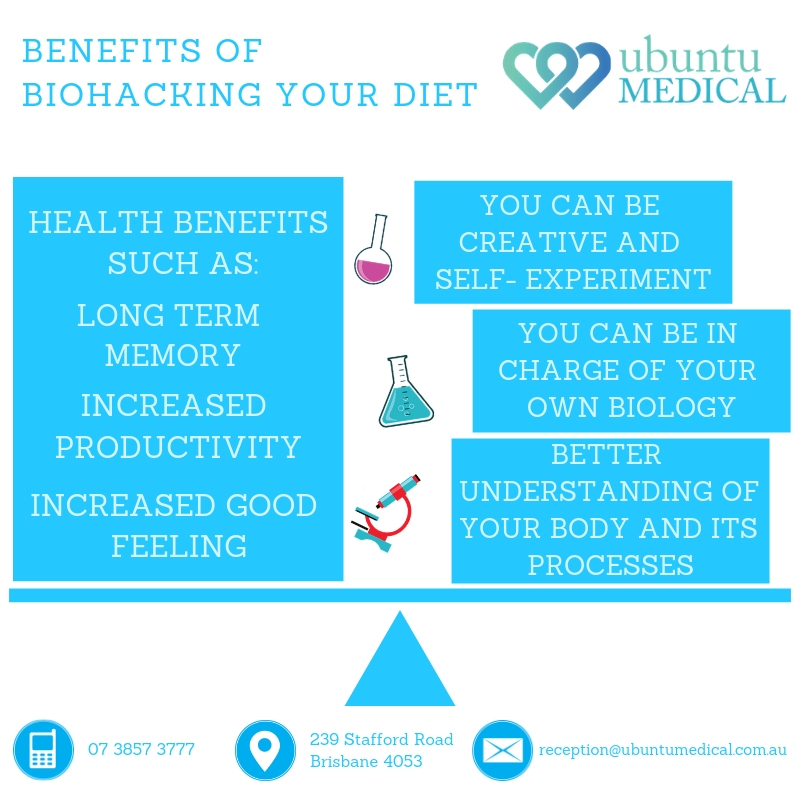 Biohacking: What Is It and How Does It Benefit Our Health? 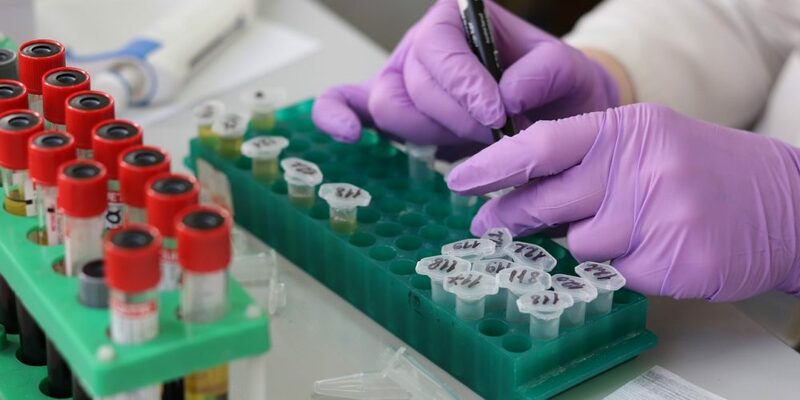 Although the term biohacking may seem quite alien and may sound complex, the truth is that everyone would have undertaken some biohacking unbeknownst to them in the past! Taking cold showers during summer days to cool down body temperature, intaking additional vitamin supplements tablets or even listening to music to take your mind off stressful thoughts are all simple biohacks we undertake, on a regular basis for better adaption and/or health! We most commonly associate “hacking” with accessing and modifying IT systems. Biohacking is not any different, except for the fact that the system being hacked is our own biological system, the human body. 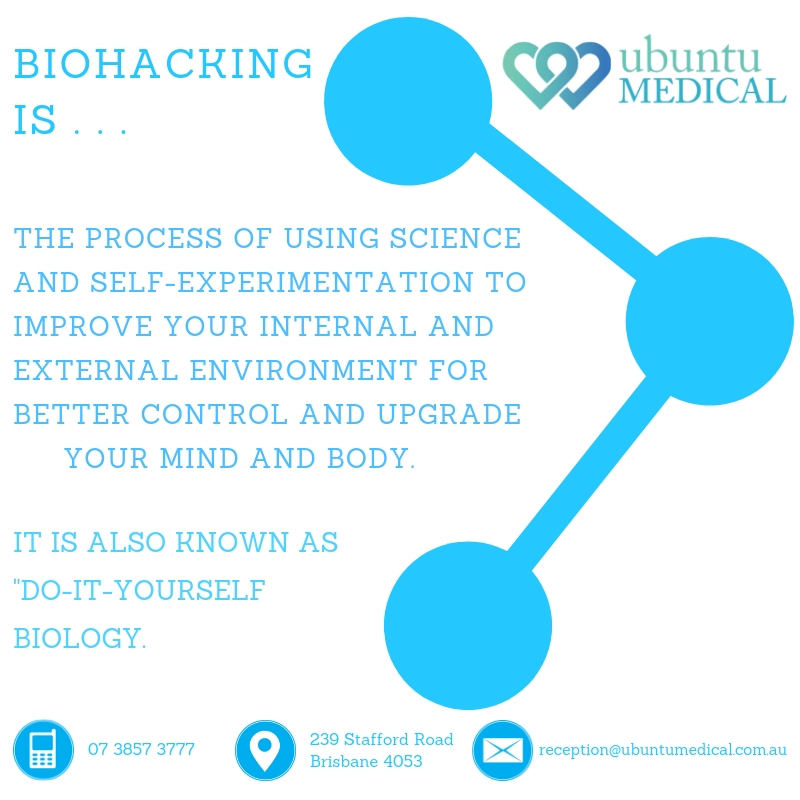 Biohacking is the process of using science and self-experimentation to improve your internal and external for better control and upgrade of your mind and body (Dave Aspley, founder and CEO of Bulletproof, 2019). This process states that following usual approaches to getting healthier may work for one person but may not work for another as every individual’s body is unique and functions differently. This approach encourages people to experiment and tailor activities such as exercise and diet, their workload and also their environment to help them define and create a healthier atmosphere and prevent illnesses. What are some things you can biohack in your daily life? There are diverse number of changes or biohacks you can do in your daily life and they don’t necessarily have to be expensive or complex! Something as simple as intaking vitamin supplements is a form of biohacking as your body absorbs vitamins neither from your normal diet nor from the environment but in the form of capsules. A very popular method to biohack your nutrition is by following a bulletproof diet, which aims to substitute unhealthy fats with healthy ones and incorporating lots of vegetables for healthy weight loss. Sleep patterns and rituals can be altered with, in order to maximise on rest. A very simple example would be through monitoring sleeping hours or even using technology with warmer or softer tones of brightness before going to bed, which can ensure deeper and calmer sleeps. Taking cold showers early morning can wake you up and boost energy levels, consequently contributing to better moods. Furthermore, cold showers on a hot day is also an excellent example of a biohack, where the body temperature can be reduced to adapt better to the warm weather. And there are many more biohacks as well! Examples include biohacks targeting: physical movement, breathing pattern and even anxiety and depression. What are some benefits of biohacking? Better understanding of one’s body and body processes. At Ubuntu Medical, we believe strongly in the necessity for innovation in the field of medical health to ensure your utmost well-being. 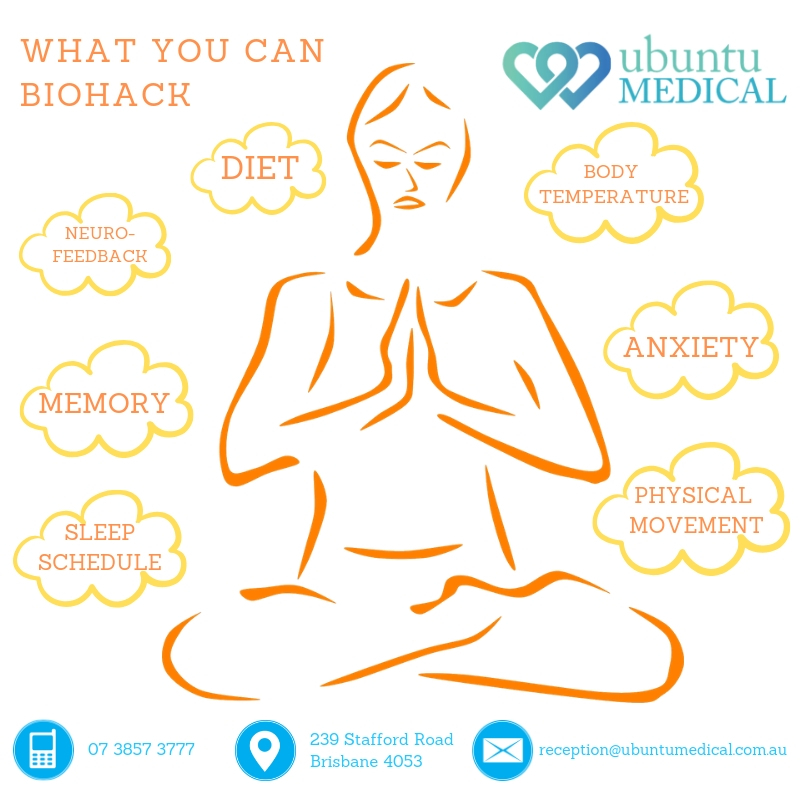 Our friendly medical staff will happily discuss with you about biohacking and can assist you with positive modifications you could bring to your lifestyle. You can consult our Naturopath, Herbalist and Nutritionist, Andrea Southern, or alternatively discuss with our GPs, Dr. Julie O’Connor, and Dr. Kathy O’Sullivan, who can provide you with further information.